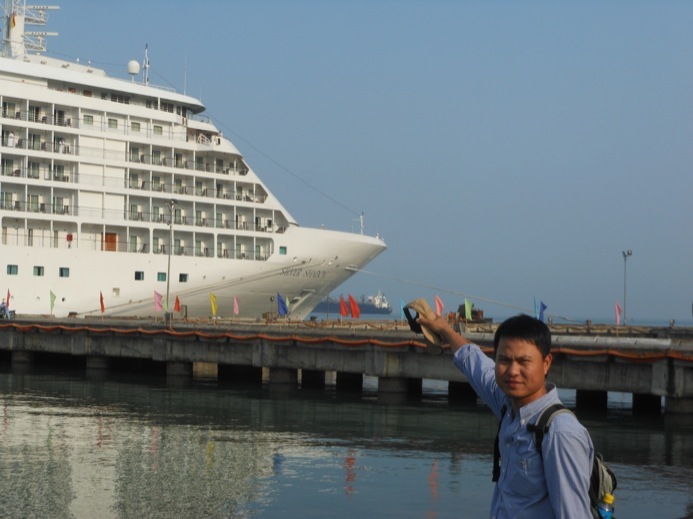 My name is Peter Thuan Pham – founder of Hue Private Excursions. I was born and raised in the city of Hue. Situated in central Vietnam, Hue was the country’s former capital from 1802-1945. As the historic capital of Vietnam for almost 150 years, Hue invites travelers to explore its many fascinating sites, including the Imperial City and Royal Tombs, as well as its myriad quaint streets, exotic shops, and restaurants that serve our world-renowned Hue cuisine. I was also formerly an English teacher in Hue City in 2009. I taught English for high school and university students at a language center at night. 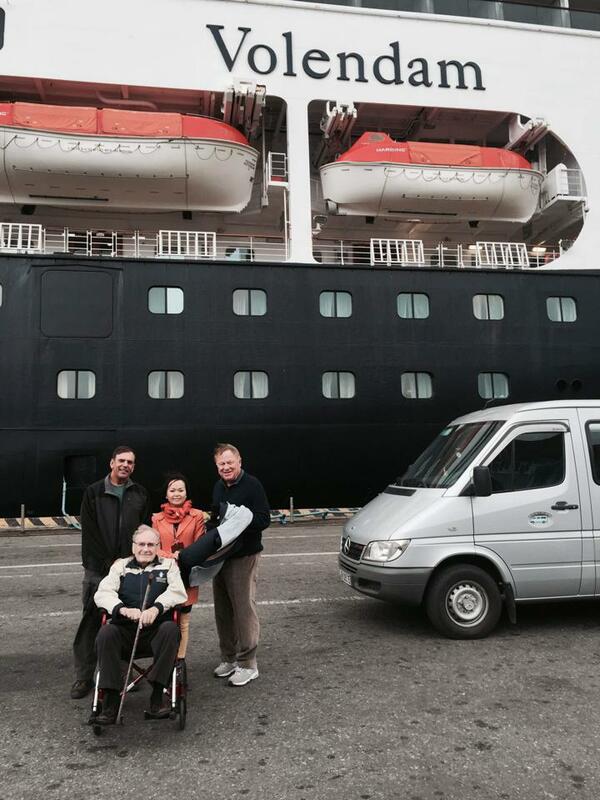 To be a tour guide that was a long story that happened 22 years ago. When I was 10 years old, I met a group of the US Marine in my village looking for missing US marines. I admired the interpreter who went and translated for them. As a child, it was the first time for me to listen a very strange language that I had not been listened to before. That was a big motivation for me to study English. I have concentrated on studying the English language since I was 10 years old. Fortunately, I graduated Hue university of Foreign languages in 2009. Then I made a decision to be a tour guide like the interpreter who I met when I was 10 years old in my village. My dream had really come true! With so much love and pride for my country and its cultural history, I myself feel a responsibility to introduce and share Vietnamese culture and history for all the travellers and international friends to know. The best way to do it is connecting with the local people who were born and grew up in exactly the same places where travellers want to visit. 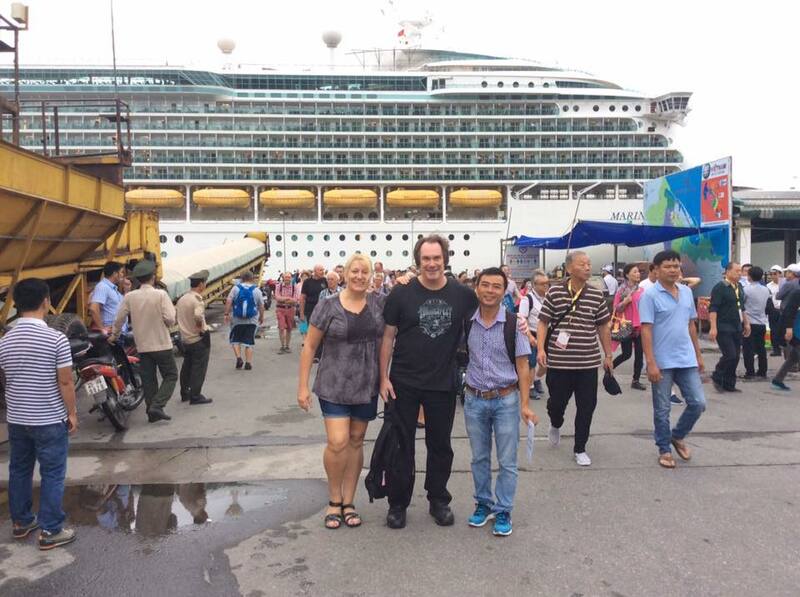 As a a well-experienced Local guide, I have been guiding tourists around Hue and other nearby sites for over 5 years, including trips to the historic port city of Hoi An, to My Son, the holy city of the Champa people, and to the Demilitarized Zone (DMZ). I have extensive experiences in all aspects of Vietnamese tourism, especially planning and organizing tours of various sizes both inside and outside of Hue. 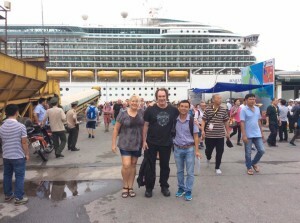 For such reasons, I have made a decision to create a unique tour company that would provide private, authentic and original tours to great places with wonderful people in Hue, Danang, Hoian ancient town, My Son holy land, and DMZ. My goal is to take you off the beaten track to locations where you would never come on your own, to let you meet and talk to the beautiful, friendly, and hospitable local people. What better way to see Hue city and central Vietnam than accompany with a local expert? 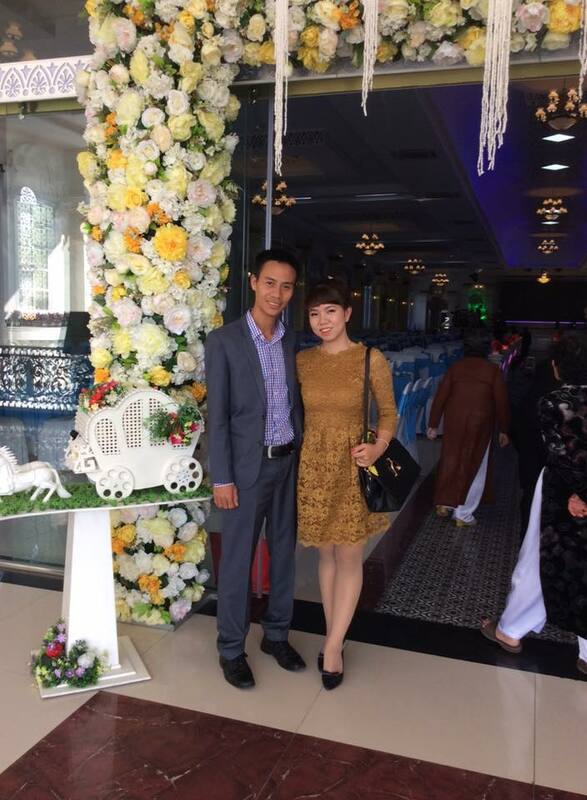 And who better show you around than someone who was born and raised in Hue city and who understands the customs and culture? 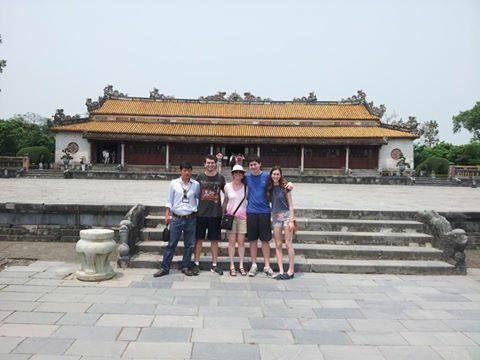 At Hue Private Excursions, we not only tell you about Vietnam’s history in general, about Hue history and culture in particular, but also show you how local people live and work and help you understand their hopes and dreams. Let a private local expert from Hue Private Excursions show you the Secret Places Only locals know. My name is Peter Thuan Pham – founder of HUE PRIVATE EXCURSIONS COMPANY. I was also formerly an English teacher in 2009. I taught English for high school and university students at a language center at night. 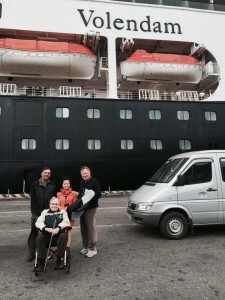 To be a tour guide that was a long story that happened 22 years ago. When I was 10 years old, I met a group of the US Marine in my village looking for missing US marines. I admired the interpreter who went and translated for them. As a child, it was the first time for me to listen a very strange language that I had not been listened to before. That was a big motivation for me to study English. I have concentrated on studying the English language since I was 10 years old. Fortunately, I graduated University of Foreign languages in 2009. Then I made a decision to be a tour guide like the interpreter who I met when I was 10 years old in my village. My dream had really come true! I was born and grown up in Hue ancient city, a former capital of Vietnam from 1802 – 1945, located in the central area of Vietnam. Hue used to be an ancient capital for around 150 years old. That is the reason why there are a lot of mysteries and the great unknown which are welcoming the travelers come and explore. I have worked as an English speaking guide in Hue, Da Nang, Hoi An, DMZ as well as different regions in Vietnam for 10 years. 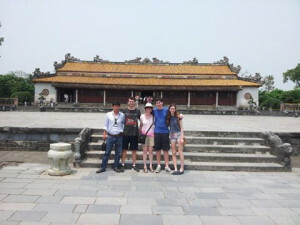 As a well-experienced tour guide, I have been working around Hue, Da Nang and other nearby sites for over 13 years, including Hoi An, My Son. My Passionate job is sharing the history and culture of Vietnam for the visitors. 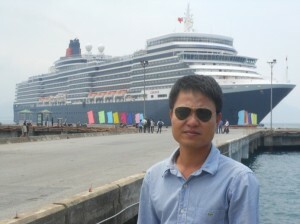 I have worked as a tour guide for 09 years in all tourist destinations of Vietnam. My home town is Danang. So I love to take you to off beaten path of Danang, Hoian, Hue city as well as to many famous sites of UNESCO.